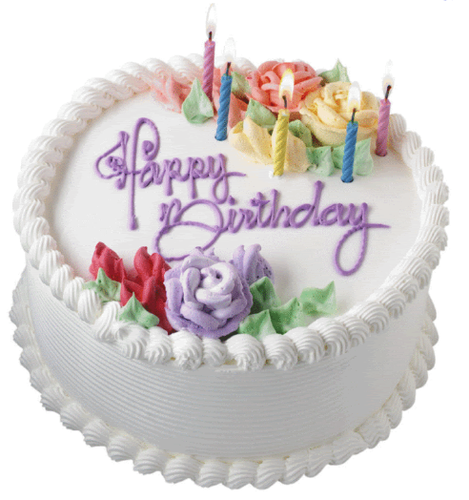 Happy Birthday cake!. I diposting this to wish a happy birthday to someone... anda know who anda are! :). 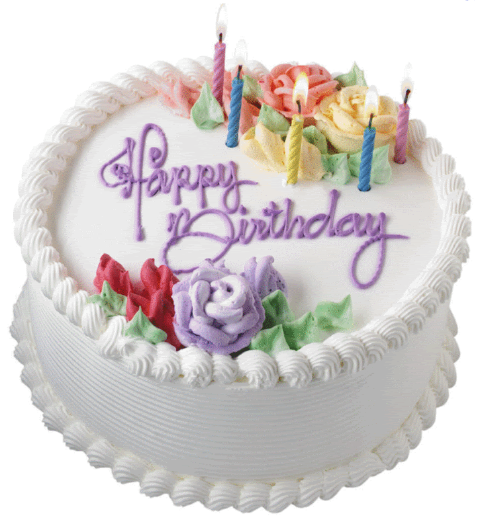 Wallpaper and background images in the acak club tagged: random happy birthday cake. This acak photo might contain cupcake, buket, korsase, seikat bunga, buket korsase, and nosegay.